Welcome to this blockchain and crypto video by The Cryptoniac! The Cryptoniac is known for producing unbiased ICO reviews to get a better understanding of the projects you may be considering investing in. This is not investing or financial advice and you should do your own research - this video is an opinion and for discussion purposes only. Osmium is the scarcest and most dense precious metal on earth. In decades of research a crystallization process has been developed which changes Osmium in a stable non-toxic element. In the future Osmium will be established in the jewellery industry as well as a product for investors. It is 4000 times rarer than gold! No other company has the know how for crystallization. 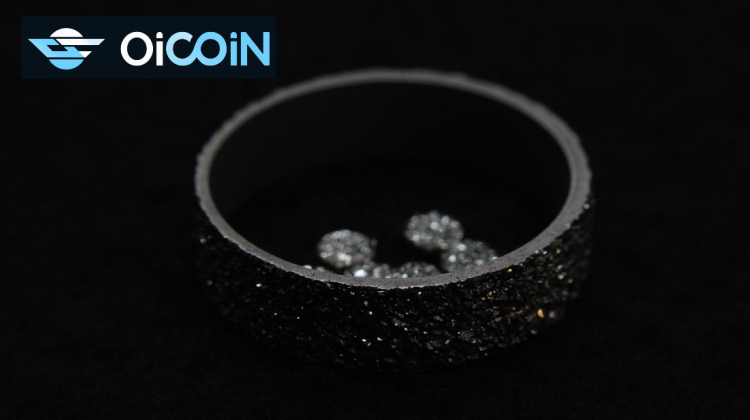 Therefore it is a safeguard that everybody who wants to deal with Osmium will be going through the OiCoin company. This is similar to a global monopoly.